A new look for a new year. So, you’ve been thinking about improving the way you look and by natural consequence — gaining confidence in yourself. You may have heard about dermal fillers or wrinkle reducers and it seems easy enough, right? But finding the right solution can involve a little Q & A. What are the differences between dermal fillers and Wrinkle Reducers? Basically, dermal fillers like Juvéderm®, add volume to areas where elasticity has waned, thereby plumping and smoothing areas where sagging and deep lines have formed. They are generally used on the mid and lower face. After injection, fillers give the skin a subtle, fresh look, without the invasiveness of surgery, lengthy downtime or high costs. The quantity of product needed varies with each patient and can be determined at the time of consultation; however, the best result is to provide a noticeable, pleasant, natural looking change without waving a flag that announces you’ve just had a cosmetic procedure performed. 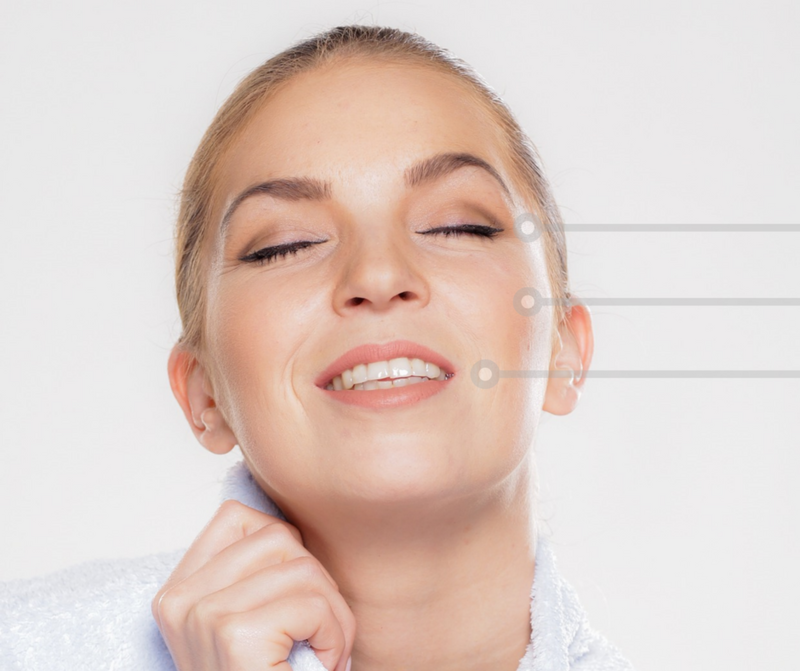 Botox® is a natural protein used to relax facial muscles that cause lines and wrinkles to form because of the natural, continued motion of these muscles. Botox® is most often used on the upper portion of the face for this reason. This product is also injected, and essentially, it will soften lines and wrinkles caused by repetitive expressions. It can be used to target certain areas around the eyes and forehead and the doctor can adjust the dosage to attain a natural result. Can I have both treatments in the same visit? Great question and the answer is yes; absolutely. In some cases Botox® and dermal fillers used together produce the best result. These treatments each take approximately 45 minutes to one hour to perform. Fillers can last anywhere from 12-24 months and roughly four to six months for Botox®. Results will vary depending on the patient’s individual skin and anatomy. No matter which route you choose, rest assured that the medical doctors at Northshore Skin Care & Med Spa can answer any and all questions about the products, what to expect during and after the procedures, and how much, if any downtime is required. So call us, at 985-241-6618, to learn more about fillers and to schedule your personal consultation and treatment. We will be happy to determine the product or products that are right for you.